Stock market today, August 15, 2014: U.S. stock futures today (Friday) were up premarket. Dow Jones futures gained 46 points (0.28%), S&P futures were up 4.75 points (0.24%), and Nasdaq futures were up 13.5 points (0.34%). Global aviation manufacturer The Boeing Co. (NYSE: BA) helped carry the market last session, gaining 1.7% on news that its demand for commercial jets was strengthening this quarter. The Dow's biggest winner was pharmaceutical giant Pfizer Inc. (NYSE: PFE), which saw shares gain 1.86% on news that the FDA agreed to review a vaccine that could be used to treat a meningococcal disease. Also yesterday, Russian President Vladimir Putin said before government ministers and the Crimean Congress that his country would help end the conflict in the region as soon as possible. Fueling a Stock Surge: In an effort to expand its holdings in the ever-growing energy drinks market, The Coca-Cola Company (NYSE: KO) announced plans to purchase 16.7% of Monster Beverage Corp. (Nasdaq: MNST) for $2.15 billion in cash. The deal sent shares of Monster surging more than 22% in post-market hours. The agreement will provide Coca-Cola with two members on Monster's board of directors, and Monster will transfer its non-energy business lines, including Hansen's Natural Sodas and Peace Tea, to Coke. In exchange, Coca-Cola will transfer ownership of its energy business lines – which includes Full Throttle, Burn, and NOS – to Monster. Shares of Coca-Cola were up more than 1% after hours. 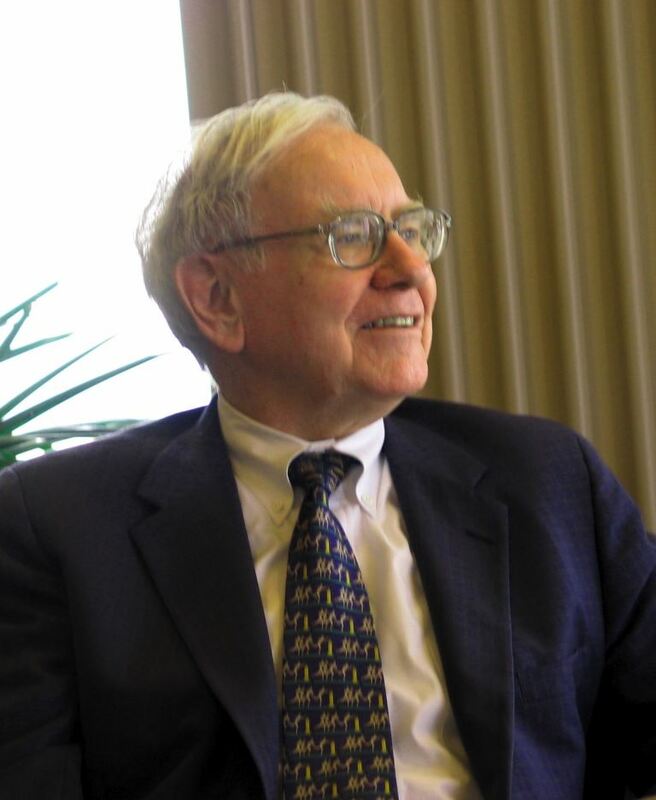 What Buffett's Buying: According to a second-quarter regulatory filing by Berkshire Hathaway Inc. (NYSE: BRK.A), Warren Buffett increased his stakes in Charter Communications Inc. (Nasdaq: CHTR), Verizon Communications Inc. (NYSE: VZ) and Liberty Global plc (Nasdaq: LBTY.A). Meanwhile, the company ditched 90% of its shares in energy producer ConocoPhillips (NYSE: COP) and its entire stake (roughly 1.9 million shares) in television channel Starz (Nasdaq: STRZA). The disclosure comes the same day that Class-A shares of Berkshire hit an all-time high of $202,850.